Welcome to the Creative Team’s blog hop for June where we showcase some of the amazing digital products that can be found at Print Candee. You should have arrived from the wonderful and talented Jocelyn‘s blog. The team were given the following as our inspiration. We could either go with the colours or use it as a photo inspiration…well I did a bit of both. I like the distressed look of the numbers, so added a bit of distressing to my card and I also chose a muted colour palette – picking some clip art images from the store that were similar. I have used some clip art birds from Adrienne Looman Designs (Clip art pastel birds and clip art bright birds) and also some branches from Pink Pueblo (Branch silhouette clip art). 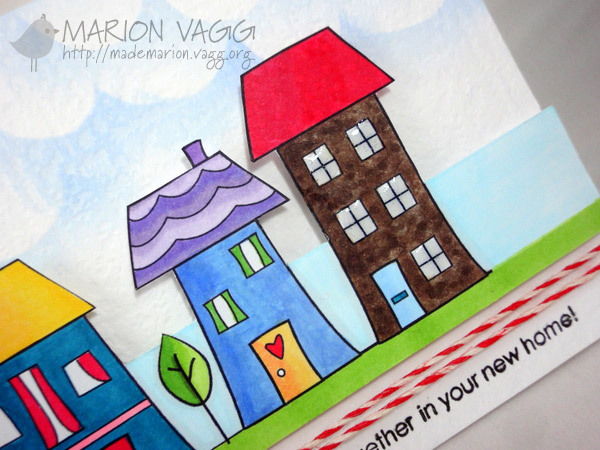 The background paper is from Print Candee (Aqua Blooms Paper Pack). I put it all into Illustrator and reduced the opacity of everything by about half and I also did some bird and branch flipping to come up with my one layer design. The sentiment is a Hero Arts digital sentiment from the ‘Say it’ set. Digital Images/Stamps: Clip art pastel birds and clip art bright birds by Adrienne Looman Designs, Branch silhouette clip art by Pink Pueblo, Aqua Blooms Paper Pack by Print Candee and Hero Arts ‘Say it’ digital sentiment set. Here is the blog hop order, just in case you get lost. Today I am popping in with some cards I have made using Print Candee Products. Head on over to the store to check out all the fabulous digital products. I love all the chevrons products that are available everywhere – and Print Candee have some of their own, so I had a play. I combined the Chevron Pattern Digital Scrapbooking Paper with some gorgeous Tree Silhouettes Clipart. I reduced the opacity of chevron strips to 50 percent so that it was more subtle. To add a pop of colour to the first one, I used some punched hearts and covered them in Glossy Accents. The second one uses a Martha Stewart butterfly punch. Thanks for stopping by. Be sure to check out the other Creative Team projects as well. Their links are on my side bar. 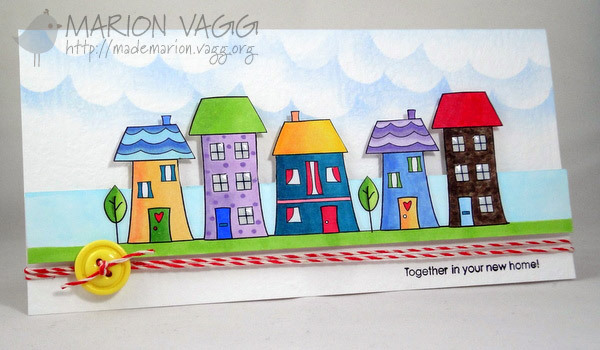 These houses are digi stamps from the DigiStamp Boutique from a set called New Home Collection. I have had them for ages and haven’t used them until now! It is for a friend of mine who has just moved. How exciting! I used Adobe Illustrator to line the houses up in a row before printing them off and colouring them in with Copic markers. I went a little overboard with the colours – but I wanted to try out some new colours that I recently got for my birthday from my Hubby :-). 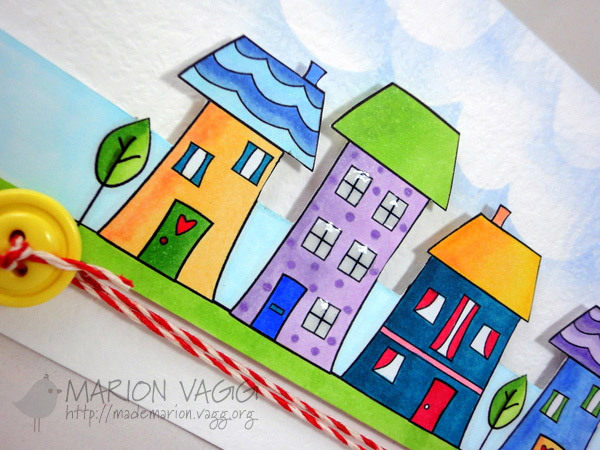 I like the whimsical look – who wouldn’t want to live in a street like this? I am entering this into the DigiStamp Boutique October Competition. I also did a little experimenting with Copics – I went for a brick look here on the end house. The clouds were made by masking with a post-it note and a sponge dauber. My favourite is the spotty purple house – complete with Glossy Accent windows. Other Supplies: Copic markers, AnnaBelle Stamps Red/White Hemp twine, Foam dimensionals, Sponge dauber, Post it note, Glossy Accents, Jane’s Doodle button. Yet another dino card from me….but don’t you think he is cute? 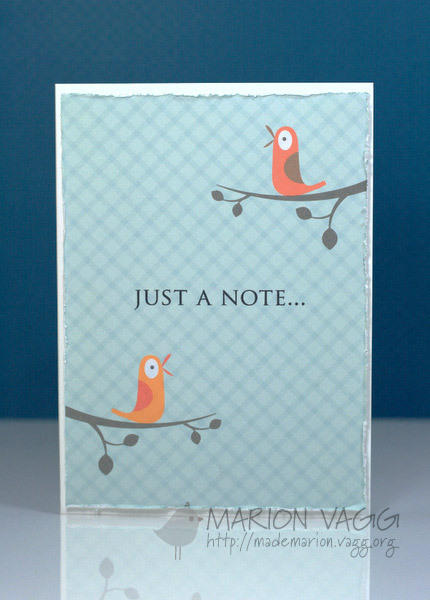 I just love how versatile this little guy from The Digistamp Boutique is. My cousin has just had a little boy and so I have made this card for baby Riley. 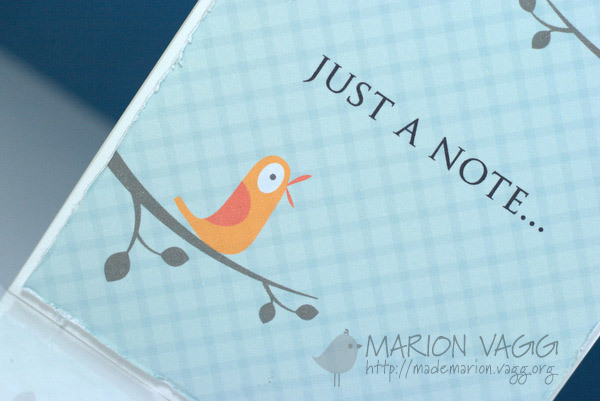 I really had lots of fun stamping the text on the background….really subtle, but effective. And yes…it was stamped with distress inks! I thought the kitchen twine bow finished him off nicely. I am entering this into The Digistamp Boutique June monthly competition. Hope you are having a good weekend….mine is extra good as it is a long weekend here in Australia (Queen’s Birthday Public Holiday!) Yay! I have 2 cards to share with you tonight that I am entering into a couple of challenges…. so let’s begin. First up is a little flowery number for my Mum. She is coming to visit us this weekend! I don’t get to see my Mum very often as she lives 9 hours away, but she is coming to spend 4 nights with us and I wanted to make her a card to tell her I love her. Her favourite flower is a rose so it is a perfect fit! The flower is a digi stamp from the DigiStamp Boutique which I coloured in with prismacolor pencils and gamsol. I am entering this one into 2 competitions. The DigiStamp June Customer Competition and also the CAS-ual Friday #6 Tic Tac Toe challenge…this is so cool as you get to pick the combination that works best for you! My combination for this challenge is the diagonal one – Emboss, Dies/Punch, Buttons. I dry embossed the background, my die is the end of a Spellbinder’s Labels 4 die and I have used a beautiful button from Jane’s Doodles. Next up is another card that I made for the CAS-ual Friday Tic Tac Toe challenge. This time I chose the middle combination – gems, die/punch/flowers. I love how it turned out. I am also entering this one into the June Hero Arts Blog Challenge. This one uses the technique of water colouring with distress inks, water and a paint brush. Stamps: The DigiStamp Boutique “Rose Collection”, Waltzingmouse Stamps – Teeny Trees for the ‘Love you’ sentiment. Tall Flower-Thanks, earned me a spot on the VIP’s List at CAS-ual Friday. This cute little monster/alien is from the Digistamp Boutique and I just had to buy him (and his 3 little friends). Check them out here. He is coloured with Prismacolor pencils and Gamsol. Glossy accents is used on his spots, eyes and on the bunting which is a Hero Arts stamp (Kiss from the Sun set). I wanted to make it look like he was jumping up and down. 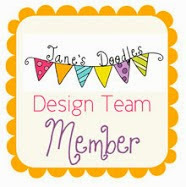 I am entering it into the Digistamp Boutique May customer competition. Other Supplies: Turquoise dotty paper (not sure of brand but it is an Australian handmade cotton paper), Prismacolor pencils, Gamsol, stubbs, Copic markers, glossy accents, foam dimensionals, American Crafts black fabric covered Thickers – Doll, Weave Extras teeny tiny letter stickers – black, Creative Memories circle cutters, kitchen twine, black felt pen, Basic Grey buttons – bright.